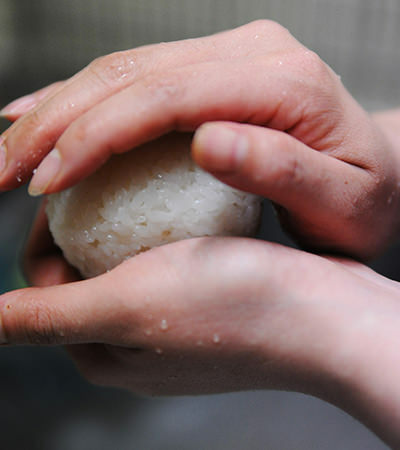 An onigiri is a ball-shaped rice and one of Japanese cooking styles. The word "o" in "onigiri" is a prefix for a polite expression in Japanese and "nigiri" is the noun which means "grabbing something". In many case, it is served with a toasted laver. 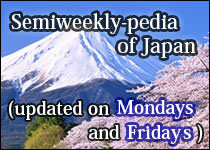 Many Japanese love to eat rice every day. 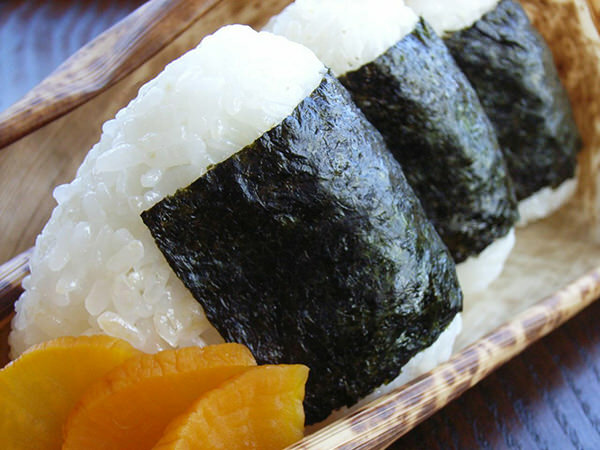 Nowadays, you can easily find a wide variety of onigiri in many grocery stores, especially in so-called convenience stores. 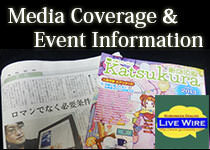 An origiri is sometimes called "omusubi". The word "musubi" is the noun meaning "getting something together".